Innovative laser beam design and laser beam guidance systems, more efficient quality and process control, greater process robustness, improved energy and cost efficiency, new application areas for laser welding and brazing in the automotive lightweight material mix: The options for laser-based processes in modern car body and automobile manufacturing as well as their capabilities continue to increase. However, the technical and economical viability of concrete use cases for such processes, their optimal integration in today’s smart production environments, as well as the qualitative product and process improvements that can truly be reached for future series car body production – these remain questions that have to be answered anew for each automobile project. 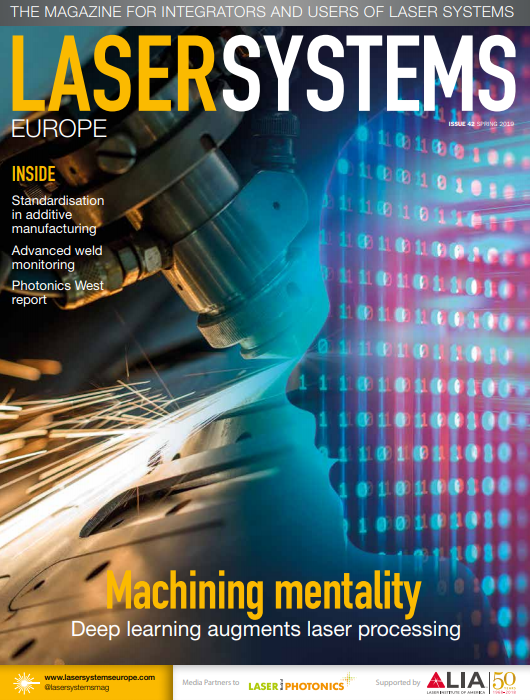 Providing such answers is the aim of EALA, Automotive Circle’s annual conference on progress in laser-based manufacturing technologies in automobile production. As the industry’s foremost international information and experience exchange platform for these technologies, EALA again assembles its leading network of automobile engineering experts representing international OEM and their suppliers in Bad Nauheim, Germany, on 12/13 February 2019, to discuss and evaluate latest developments regarding the efficient and innovative use of lasers in car body production and related areas.